We are a team of specialists in the field of bookkeeping, consulting and education. The core of SAPIENTIA Nova are people with special knowledge and skills that our customers recognize. In 2006 launches SAPIENTIA Nova after a ten-year career in finance and fund accounting. 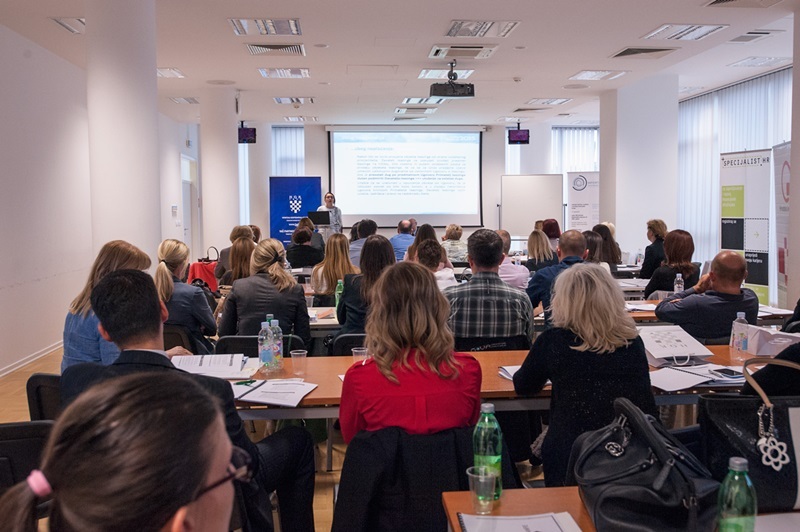 She graduated from the Faculty of Economics and Business in Zagreb and continued formal education at the Postgraduate Scientific Study of Accounting, Auditing and Finance. She won the Annual Award Prof.dr.sc. Ferdo Spajić. Mirjana is a professional TQ Trainer. 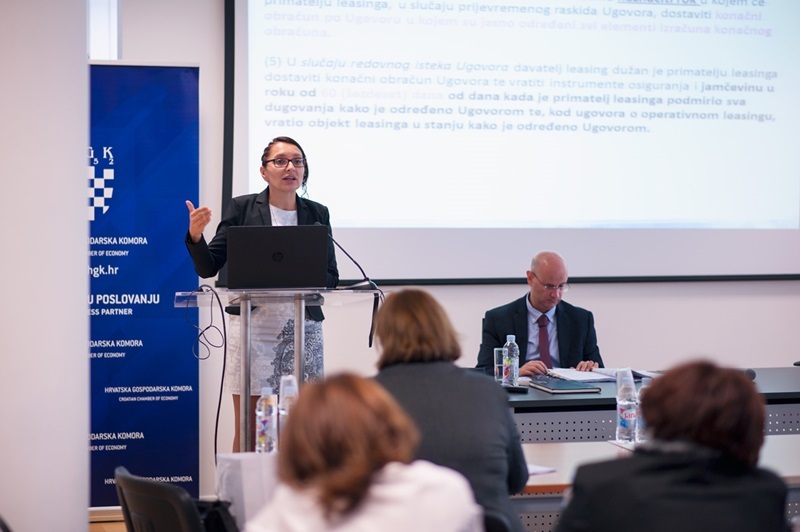 She graduated from the Faculty of Economics and Business in Zagreb and is a certificated Authorized Professional Accountant and Authorized Internal Auditor. Sandra is an expert in the field of taxation, consolidation and real estate, and has an excellent knowledge of business and commercial law. 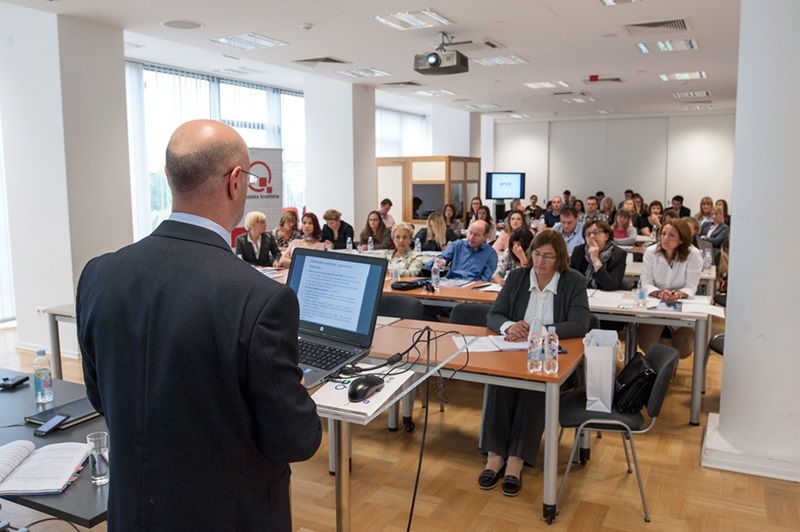 She received several awards of the professional public (ZRIFD Zagreb, HZRIFD). She graduated from the Faculty of Economics and Business in Zagreb. Nina is a certificated Authorized Professional Accountant, Authorized Internal Auditor and a Certified VAT Expert. Her long-standing experience as the Accounting Manager is related to the OIF’s and leasing companies. Her speciality and business interest are closely related to the area of taxation and auditing. After years of work experience in accounting and finance in the corporate environment in 2016 she became the team manager at SAPIENTIA Nove. Jelena is successfully applying the experience gained in the international environment to financial, managerial and tax reporting tasks. She graduated from the Faculty of Economics and Business in Zagreb, with the major in finance. She is a certificated Authorized Internal Auditor. Ljerka is working in business consulting with a focus on financial, strategic and management consulting. She is a Board Member at SPECIJALIST.Profil, company for mediation in employment. She graduated from the University of Juraj Dobrila in Pula, with the major in economics in 2013 and earned her degree as a professional bachelor of economics. She started her professional career at SAPIENTIA Nova as a trainee in administration, and after that became a member of the accounting team. He is a professional associate in accounting and consulting services department. Before joining the SAPIENTIA Nova team he started his professional career at the company EDELSTIEN Ltd. Although he is a permanent member of the accounting team, Mateo is continuing his professional development by studying at the Split University in Zagreb. Domagoj is a member of our team since 2016. 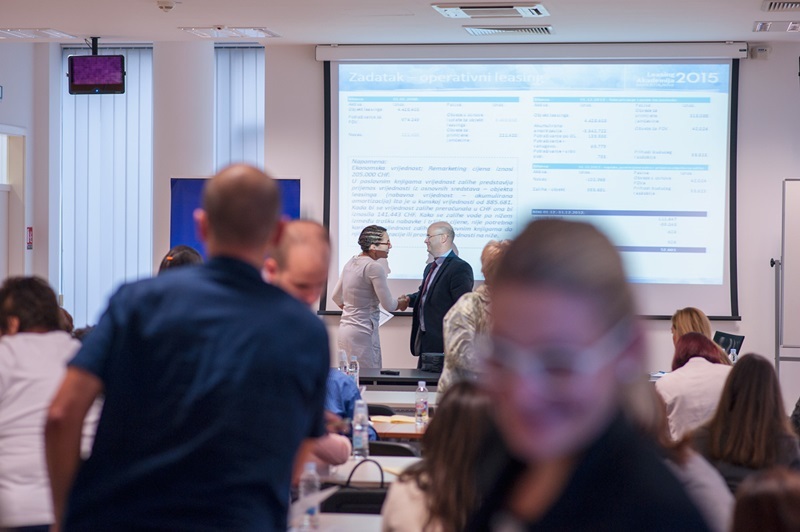 He graduated from the Faculty of Economics and Business in Zagreb and after three years of working abroad he returned to Croatia and completed a training program for accounting at RRiF. He graduated from RRiF School for Financial Management. Matej has been employed at SAPIENTIA Nova since May 2016 on the position of professional associate in accounting. 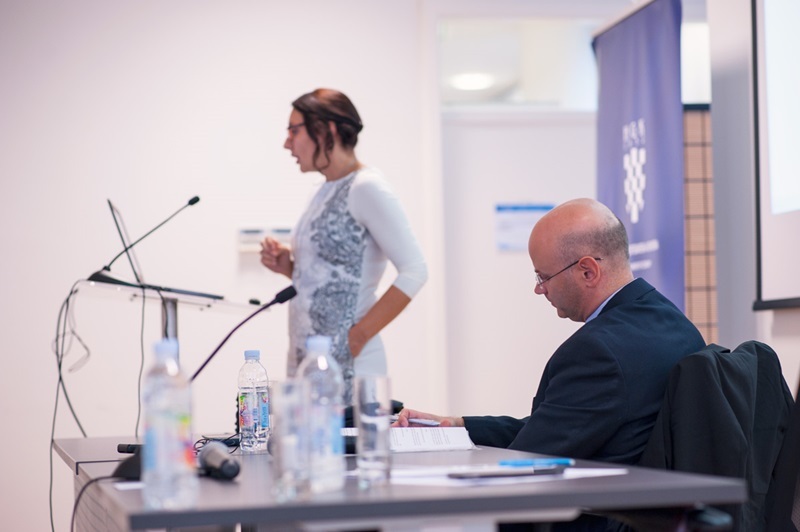 She graduated in 2016 from the Faculty of Economics and Business in Zagreb, with the major in accounting and audit earning her degree as a master of economics. Although her primary interest is audit she started her career at SAPIENTIA Nova as an associate in accounting. Our team of skilled and specialized employees is always at your disposal!